Want an easy way to help our fundraising efforts? Consider signing up for the Kroger or Tom Thumb Rewards Club. Sign in – if you do not have an account you need to create one. Scroll down to Community Rewards and click Enroll. Just complete the attached rewards club form and bring it in to Tom Thumb next time you shop or print off the card and fill in the charity #4118. This will link your rewards card to Denton County Aggie Moms. If you are linked to other charities, don’t worry, you can link up to three charities per household to your Tom Thumb rewards card. Your total purchase amount will be divided equally among the organizations tied to your card. Tom Thumb pays 1% of your members’ total grocery purchases to our fund-raising organization. That’s it! Now you can shop at Kroger and Tom Thumb, and your purchases will count towards scholarships for students and organizations at Texas A&M! 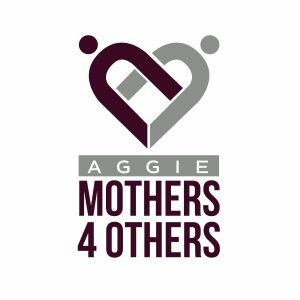 THANKS FOR SUPPORTING AGGIE MOMS SCHOLARSHIPS!